conception, has long garnered international interest and concern. Amherst, well known for its abundance of migratory bird and bat life, is also a Canadian recognized historic centre, a centre for bird tourism, and boasts a windswept coastline with more shoreline than all of the 1,000 Islands combined. Of international note: Amherst Island is an Important Bird Area of Global Significance on the Atlantic Migratory Flyway, and is home to 34 species at risk, including the Blanding’s Turtle. 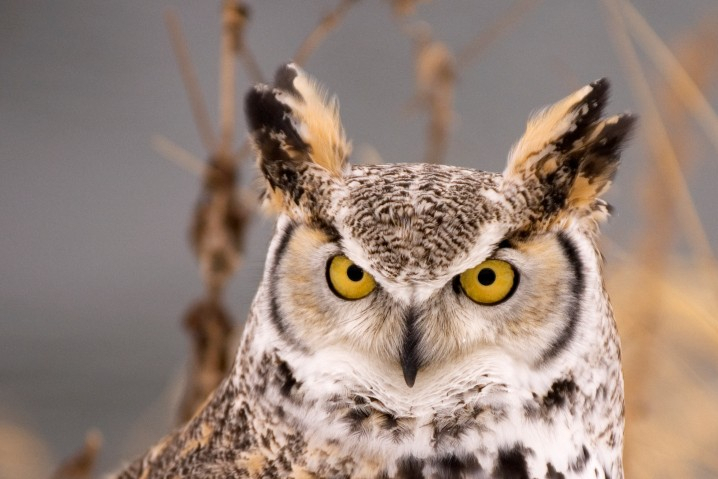 Wintering hawks and owls attract global visitors.